This event seeks to brings aspiring developers, experienced developers, technology enthusiast and other like minded and technically oriented individuals together to engage each other, learn from each other and grow together as a community. Speakers would be demystifying common concepts and development patterns for building software. Everything from learning how to impact the larger software community by contributing to open source projects to building application programming interfaces ( API's) the right way. Come! We'll be expecting you. Software Engineer at @Tuteriacorp. Geek, Genius, Programmer. 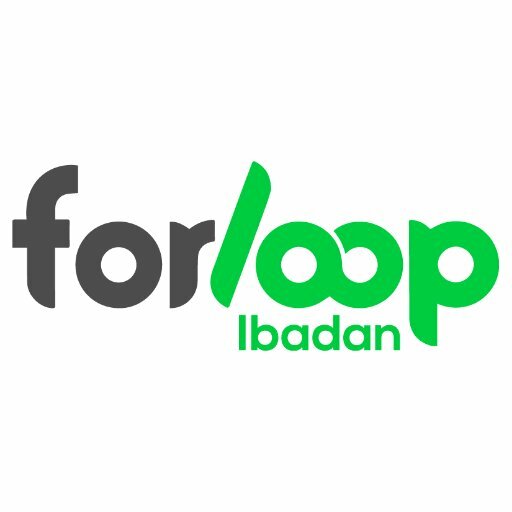 ForLoop Ibadan is a community of software developers and enthusiasts. Join Us! Lets recreate Ibadan Tech Ecosystem.